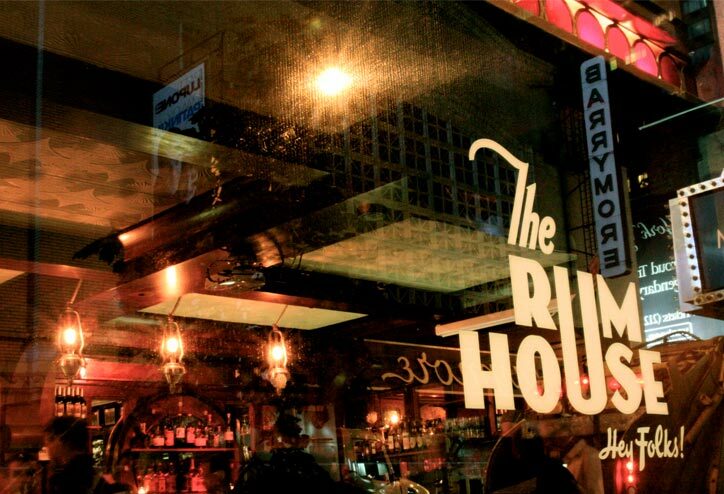 The ALB Trio returns to our bi-weekly residency at NYC’s venerable institution The Rum House. Connected to the legendary Edison Hotel in the Times Square area, this oak-panneled bar has a speakeasy feel, complete with red leather banquets and delicious cocktails. And some NYC trivia: this is the bar featured in the Oscar-winning movie Birdman. We love playing to the eclectic and receptive crowd at Rum House and keep coming back.. We’ve been in residency there for 8 years!